First a little background information. Te Whare Tapere can be literally translated from Māori to English as ‘community hall’ and it can also be translated as ‘a house of entertainment’. 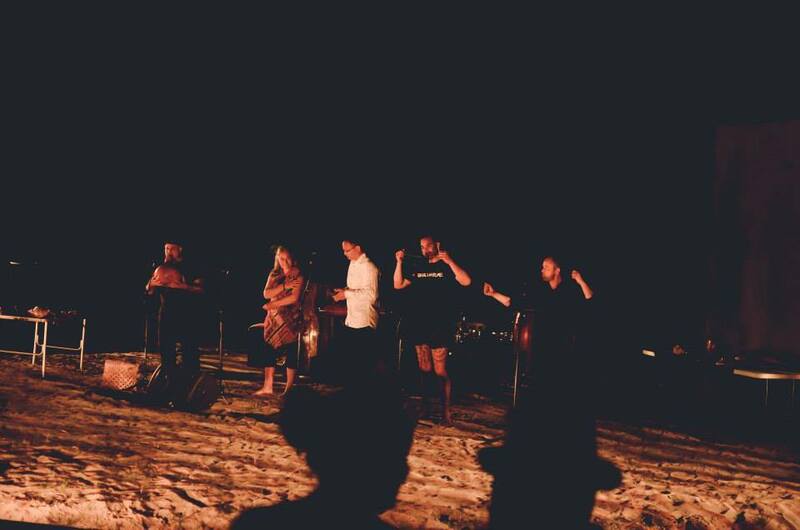 As well as guest accommodation Te Whare Tapere were used for entertainment which could include kōrero pūrākau (storytelling), waiata (songs), haka (dance), taonga pūoro (musical instruments), karetao (puppetry) and tākaro (games). 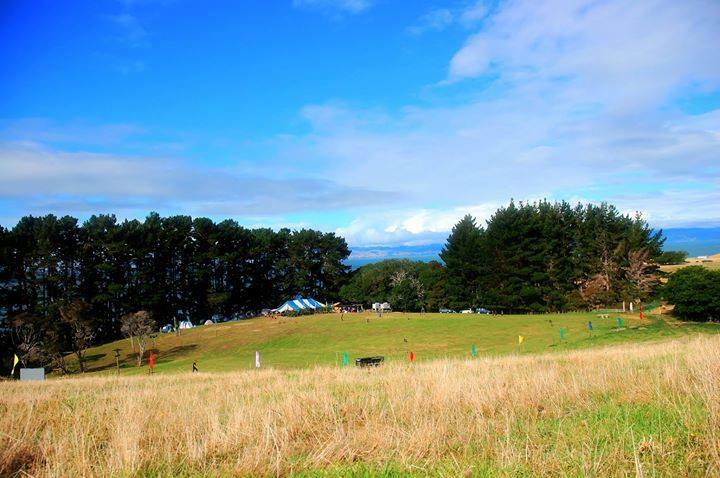 Te Whare Tapere also denotes the knowledge of these artistic disciplines. This years Whare Tapere was held on Saturday 22nd February and is the fourth to be organised and held by Charles Royal at his family farm at Waimango, Firth of Thames and is a product of Charles’ extensive research on the topic. This years Whare Tapere had a focus on storytelling. The day started with a visit from pupils of Te Kura Kaupapa Māori o Bernard Fergusson, Ngaruawahia. We started off with learning some tākaro (games) including rongomamau, which is a hand dexterity game and pōtaka which are spinning tops. I have been making pōtaka in the lead up to Whare Tapere and in the week leading up to the open day Kelly Kahukiwa, Eamon Nathan and I made two marae pōtaka (spinning top playing surfaces) which had plenty of use during the day. Manu using the ta (whip) to keep the pōtaka spinning. Go Manu! 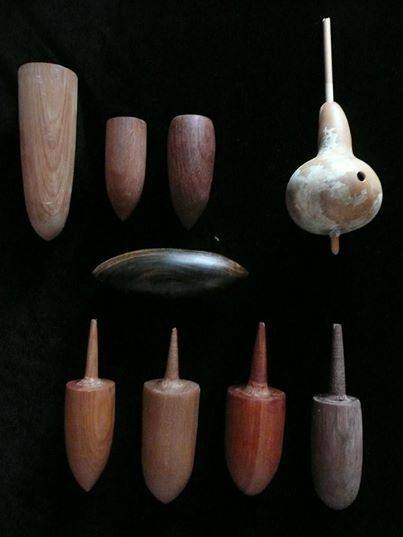 Here are some of the pōtaka I have recently made. Ki o Rahi was a very popular game too as was Hakariki. In the afternoon we made a hikoi (walk) up to the Wahi Marumaru (shaded area) where three stories were told, Manu Mea and Ngarara, Hine Raukatauri and Tukumana Taiwiwi Te Taniwha. 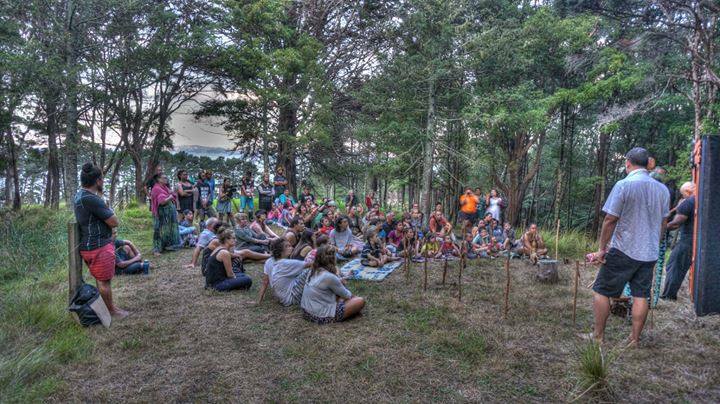 After that a karetao performance took place up on the hill with James Webster’s karetao (puppets) taking the spotlight. 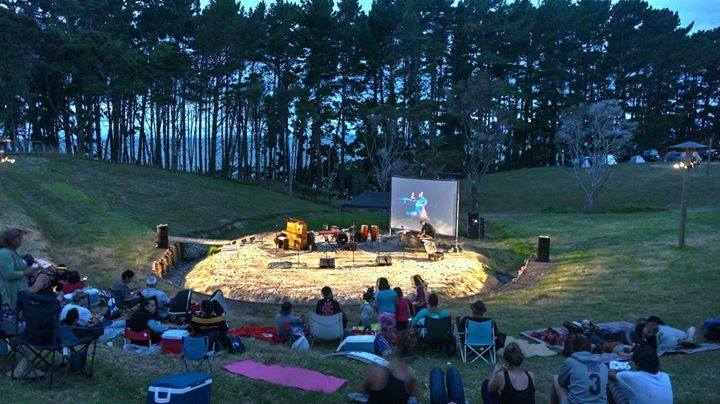 These were manipulated by James, Aroha Yates-Smith, Horomono Horo and Charles Royal while myself, Kelly and Elise Goodge hid in the forest and accompanied the performance with taonga pūoro. 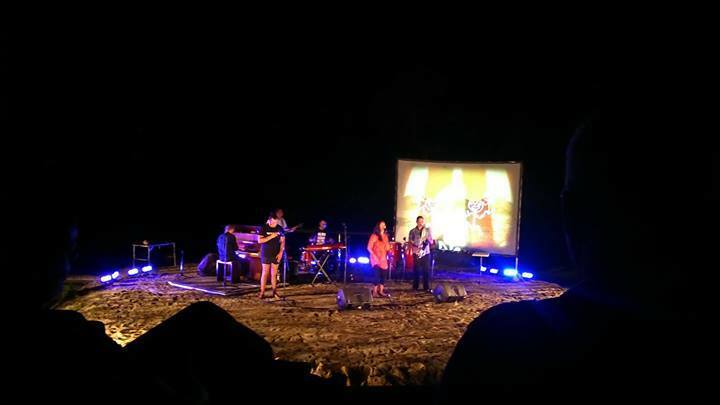 The evenings entertainment was mostly musical with perfomances from Reo, The Makaurau Sessions and Ria Hall taking place on the motu (island). Makaurau Sessions with me sitting in on piano! 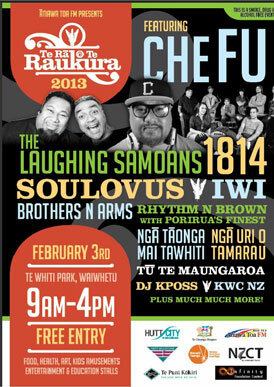 Te Rā o Raukura kicks off again this year with an even more impressive line up of entertainers than last year. Che Fu, The Laughing Samoans and 1814, to name a few. Relax and enjoy a lovely day at Te Whiti Park this Sunday to celebrate Waitangi Day. Librarian and artist Alistair Fraser had his final two week stay at Mason Bay, Rakiura/Stewart Island on a DOC/CNZ Wild Creations Artist Residency in December. You can read his previous posts about his stay on this blog, or visit his Taonga Puoro blog where he’s been documenting the instruments he’s created as part of this residency. The tumutumu is a percussion instrument that has kōrero linking it to the southern parts of New Zealand. It is typically a found instrument. This tumutumu kōiwi upokohue is a pilot whale’s lower jaw bone with a rata striker that was also found on the beach at Mason Bay. It has a variety of voices and tones depending on what part of the instrument is played. The density striker material also influences the tone. Thanks to Kaitiaki Roopu o Murihiku for kindly giving me the permission to hold this taoka. Ive just returned from my final two weeks staying at Mason Bay, Rakiura/Stewart Island on a DOC/CNZ Wild Creations Artist Residency. I will be posting some photos of the instruments I made in this time. This putorino is made from tutu rakau and has kanohi (faces) based on an artifact pendant that was found on Rarotoka (Centre Island) Foveaux Strait. It plays well! This was my second trip to Mason Bay as part of 2011 DOC/CNZ Wild Creations Artists Residency. This time I concentrated on making. Here are some examples of what I made. For this karanga manu I used the tuwiri drill to fashion the cup and for the relief carving I used metal scrapers and some nails I found in the workshop. The original is in Otago Museum and is rather famous. The porutu is a longer open end cross blown instrument and is very much an instrument used in Murihiku. Here are two made from tutu and one from albatross wing bone. 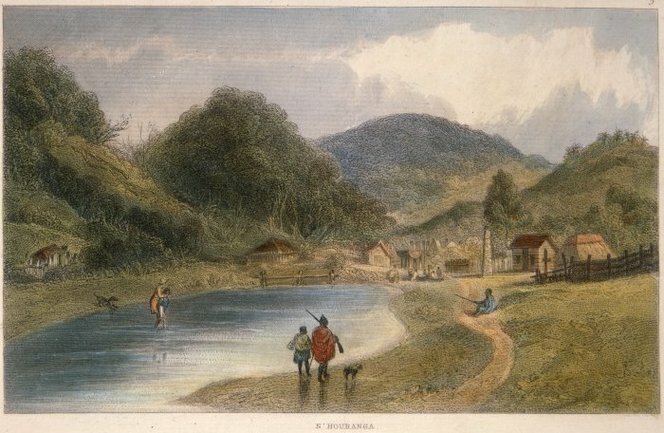 The putorino is mentioned in Traditional Lifeways of the Southern Maori J.H. Beattie by his informants. Here is one made from tutu rakau in a northern style. Here is a link to my taonga puoro blog with extra content.